Hello guys! We got our first Influenster Voxbox a couple of weeks ago and we were so excited! 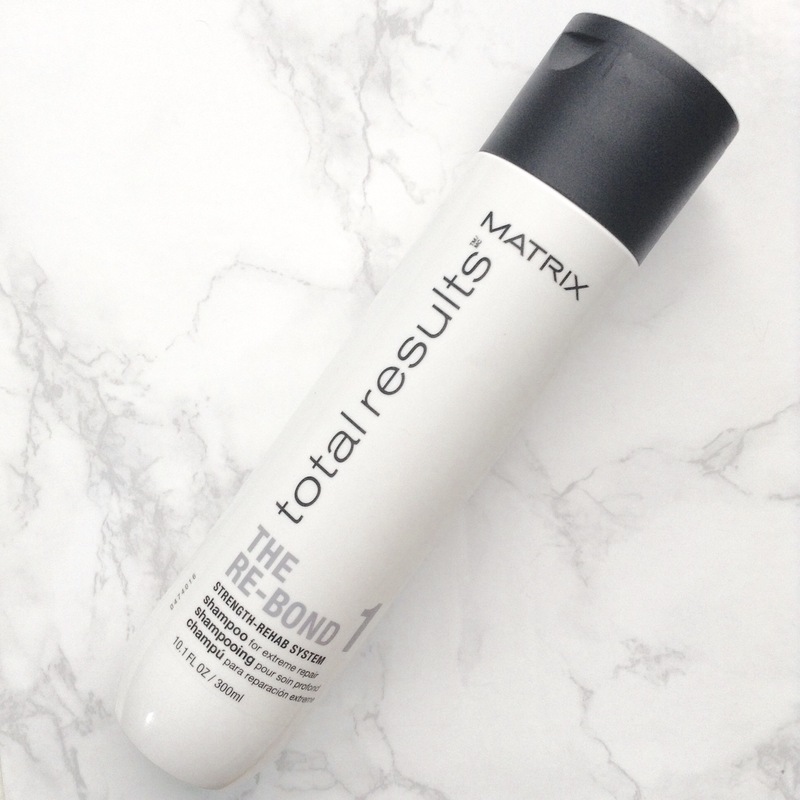 We received the total results line, the Shampoo, Pre-conditioner and Conditioner from Matrix. Price: Shampoo: $9.7, Preconditioner: $13.50, Conditioner: $9.75 all are color safe. This brand says they are cruelty free, but are a part of L’oreal which might still test on animals in China. 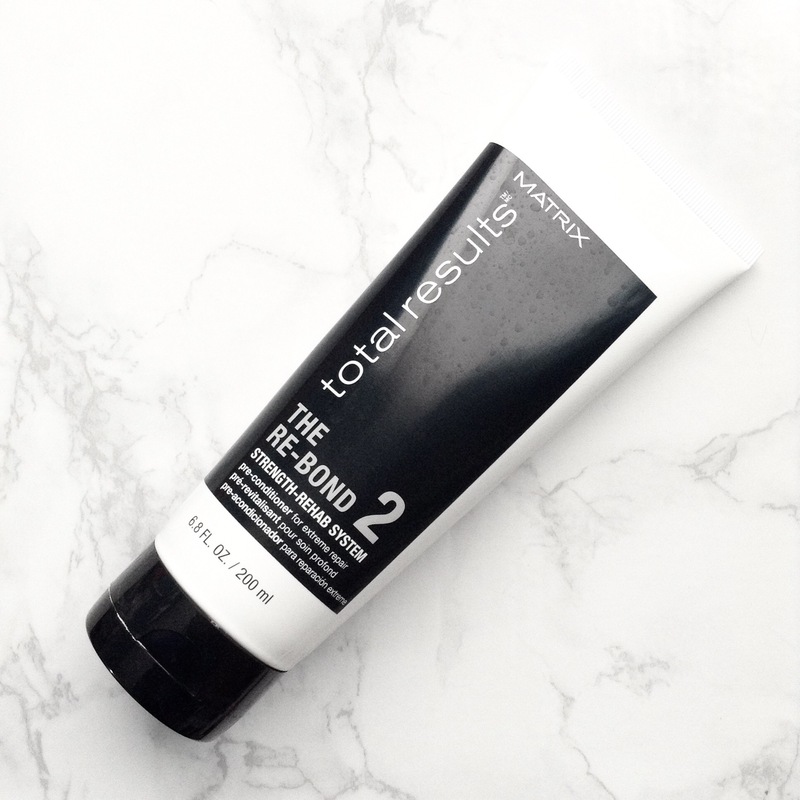 Promise: This whole line of haircare is supposed to repair damaged hair by reconnecting hair bonds and make your hair soft and strong. Christine (Straight hair that is lightened): I liked the shampoo because a little went a long way, it lathered really well, my hair felt pretty clean afterward. Hailey (Curly): This was way too harsh for my hair type because I need a very hydrating shampoo, but it did leave my hair clean and get rid of any product buildup. Overall: Recommend for girls with straighter hair types. Hello my lovelies! Can you believe that it’s already April?! As a senior I can’t! A few weeks ago, I needed a bit of retail therapy, so I went to check out my local Ross. I love how both Ross and Marshall’s little beauty section has a bunch of hidden little gems! Next I got a set of scrunchies. Recently I was going through some old hair accessories I used to have as a kid, and realized how much I love scrunchies. They are majorly under appreciated. The scrunchies I had as a kid didn’t really match the outfits I tend to wear, so when I found these scrunchies and realized that they would match a lot of my outfits I was so in love! These were only $3.99! With Summer here, I thought what better season to share this sea salt spray! Now sea salt spray has gotten more and more popular as the years go by. So I wanted to test out this new craze. I ordered the John Frieda Beach Blonde Sea Waves Sea Salt Spray from amazon. When ordering this I had the image of beautiful waves. I also watched probably a thousand videos on how to use this product, so that I could be sure I was using it right. While watching these videos I realized that most of this girls had short hair, but I didn’t really think of it at the time. I also have incredibly straight hair. So I knew getting the desired wavy beach curls would be a challenge. 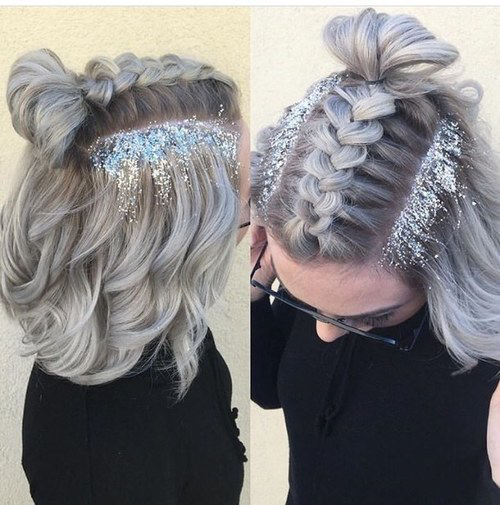 Lately the glitter hair has been very trendy on Instagram and tumblr. And I find it quite interesting that it is a trend. Now this isn’t to bash on the trend, but glitter is literally the herpes of crafts. Once you use it…ITS EVERYWHERE! and not even a nuclear bomb could get it off. And when it comes to hair, I wouldn’t put glitter ANYWHERE near it! Because when you apply it to your roots, you’re not going to ever get it out of your roots. Its like tattoing your roots. But glitter. Which I don’t really understand. Hailey and I are thinking about doing some “girl talk” blogs. 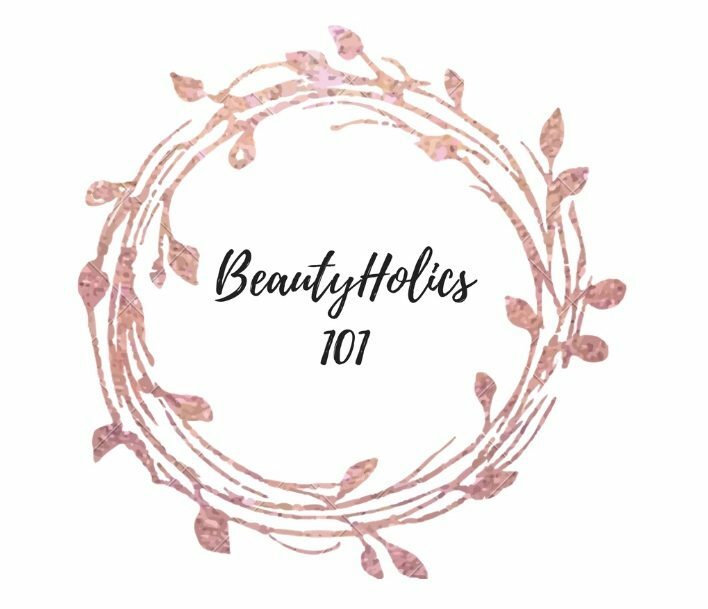 Where we will talk about problems us girls have in every day life, and how to solve it. Let me know down in the comments what you guys think!! 2016 has been an amazing year for hairstyles. Many new and cute styles have been popping up and becoming trendy. I feel like 2016 has been the year for causal and chic yet messy hairstyles. Here is a list of my 2016 favorite hairstyles. The dutch braid has beem becoming more ane more popular as the years go by. I feel like the dutch braid is am easy go to hairstyle for any occasion.